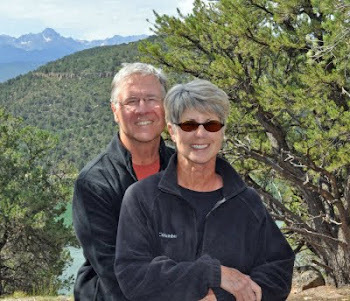 Find us on Google+ Rick and JoAnne's RV Travels: June 26, 2010 It’s One of Those Days! Some days you just need to kick back and do nothing. Today was one of those days. We woke up to a crisp beautiful morning. I went for a short run; JoAnne caught up on some blogging, and Hal and Lois relaxed and caught up on some reading.